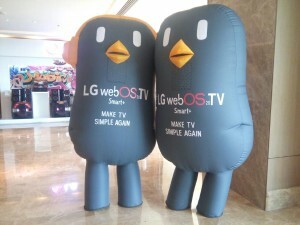 Innovations have been an intrinsic part of LG. And we believe that it is our passion and commitment which makes us a part of this ever evolving world. Organizing Tech Shows from the past three years has given us the opportunity to exhibit and interact with our partners present in every corner of the country. 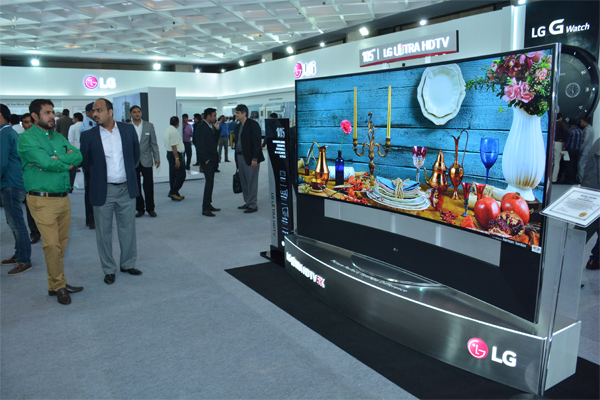 At LG Tech Show 2015, we introduce some of our innovations in premium category TV and Refrigerator sections, high end mobile phones, washing machine and home audios. 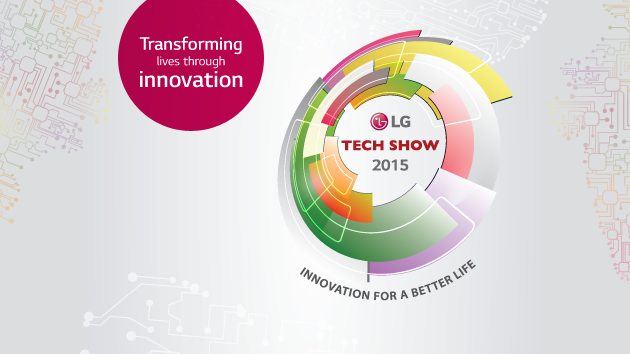 LG Tech Show 2015 was organized from 16th to 18th March 2015, around 2500 visitors have attended the show and experienced the best of the LG innovations and technologies. 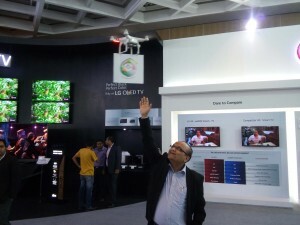 The highlight of 3 day long technology event was the showcase of some our pioneering technologies in refrigerators, air conditioners, TV, mobile phone sections and not to forget the drones with cameras, hovering in the registration and experience zone areas. In addition, we exhibited our product lines across our categories which not only displayed the range of our products but also our passion in innovations. 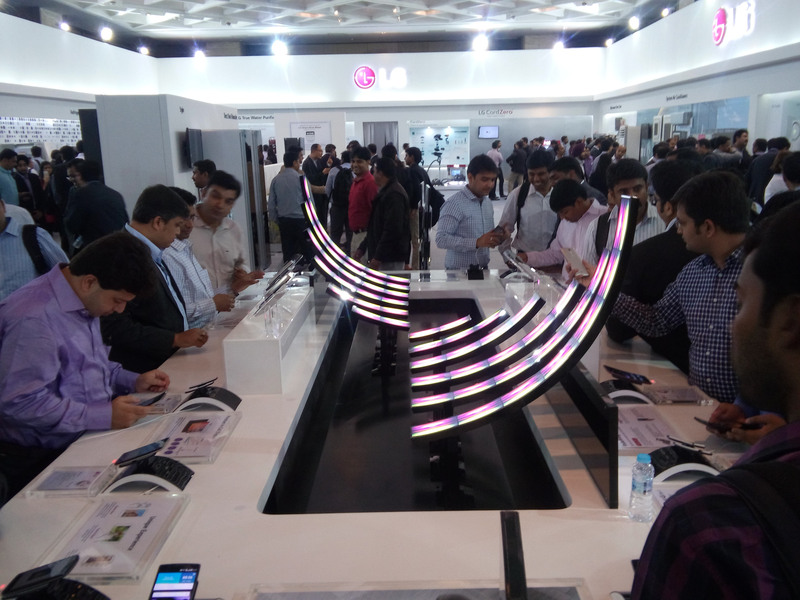 LG Tech Show 2015 kicked off with registration followed introduction to our new philosophy, ‘INNOVATION FOR A BETTER LIFE’. In the 3-day mega event, many premium products across categories were launched – 105 Ultra HD TV, OLED TV, G Flex 2, to name a few in the presence of our partners from every part of the country and Media & Blogger launch, the following day. 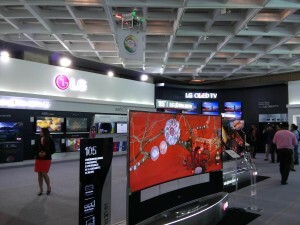 LG Tech Show 2015 witnessed the introduction of some of the major innovations like, Smart Inverter 2.0 in the refrigerator category, Twin Washer in washing machine and Music Flow in Home Audio category. During the three days, we actively shared the highlighted moments of LG Tech Show 2015 with our online fans through social media. On the third day, there was an interactive twitter contest on #InnovationForABetterLife packed with fun and techie interactions, which lasted for a couple of hours and generated around 4 thousand mentions and 18 million impressions. 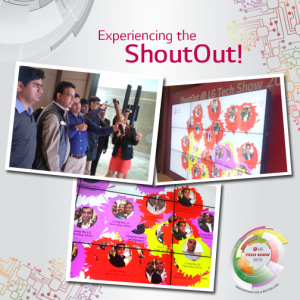 Another exciting activity was the fun ‘Shout-out at LG Tech Show’ booth, where visitors shared some fun messages through a technology enabled sling-shot. All in all, LG Tech Show 2015 was a magnificent showcase of innovative technologies, sharing of knowledge and productive interactions. 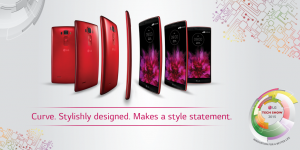 We will continue to introduce innovative technologies and products to make life better and beautiful.